Across the West, something called multiculturalism is in crisis. 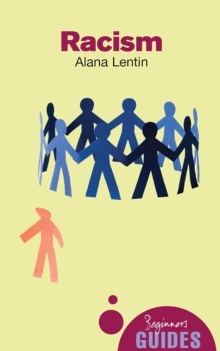 Regarded as the failed experiment of liberal elites, commentators and politicians compete to denounce its corrosive legacies; parallel communities threatening social cohesion, enemies within cultivated by irresponsible cultural relativism, mediaeval practices subverting national 'ways of life' and universal values. 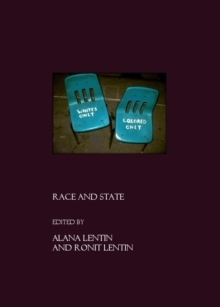 This important new book challenges this familiar narrative of the rise and fall of multiculturalism by challenging the existence of a coherent era of 'multiculturalism' in the first place. 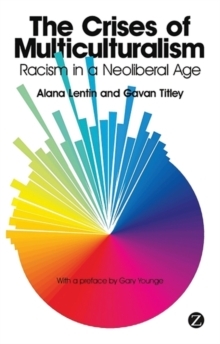 The authors argue that what we are witnessing is not so much a rejection of multiculturalism as a projection of neoliberal anxieties onto the social realities of lived multiculture. 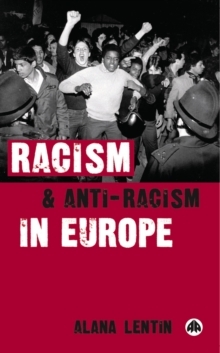 Nested in an established post-racial consensus, new forms of racism draw powerfully on liberalism and questions of 'values', and unsettle received ideas about racism and the 'far right' in Europe. 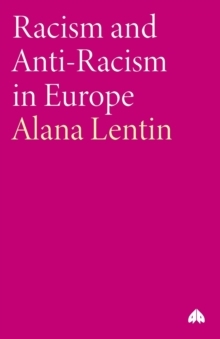 In combining theory with a reading of recent controversies concerning headscarves, cartoons, minarets and burkas, Lentin and Titley trace a transnational crisis that travels and is made to travel, and where rejecting multiculturalism is central to laundering increasingly acceptable forms of racism.